Paint Booth Manufacturers | Time To Get Competitive! 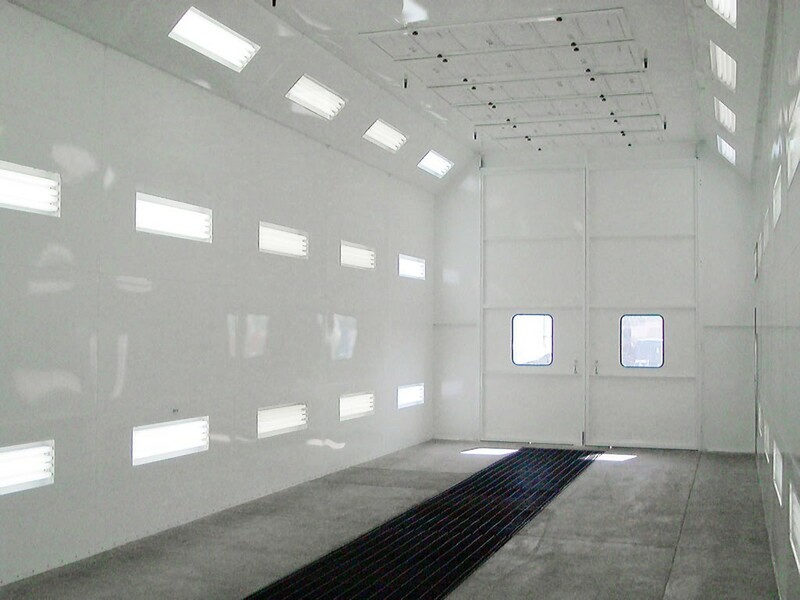 Paint Booth Manufacturers |Time To Get Competitive! 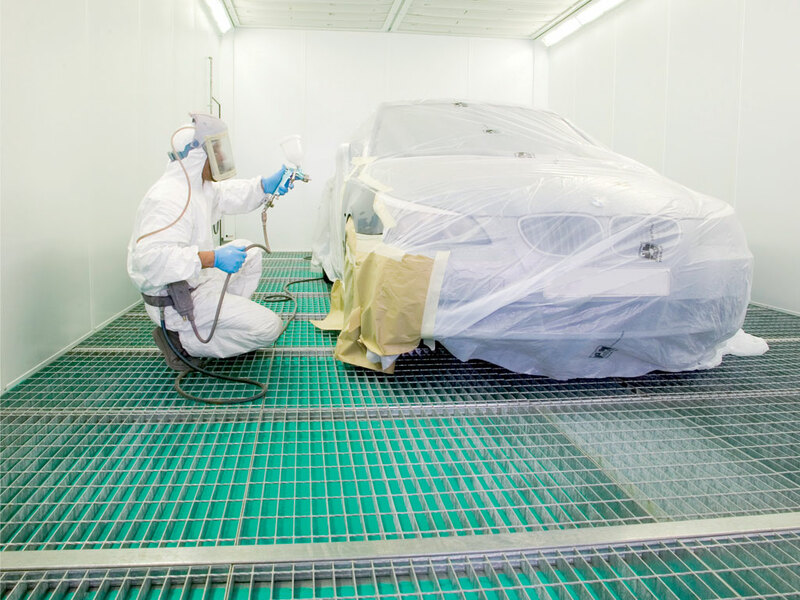 Paint booth manufacturers will have to think one step ahead in order to meet the requirements of the “aware” body shop market today. On the other hand body shop owners also need to know the minute details before they hire a paint booth manufacturer. Measuring the competitiveness of the paint booth manufacturing industry is very valuable for body shop owners. We can say that “Wrong paint booth manufacturers can never produce the right paint b ooths”. There are many factors involved in the comprehension of this statement. End users want high paint quality and the body shop owners want a paint booth that is efficient and economic. So where does the break-even occur? A worthy paint job protects your vehicle from scratches, UV Rays, oxidation and corrosion effects. In the recent decade, auto paint technology has improved to ensure better environment protection standards and lasting end user satisfaction. Low VOC (Volatile Organic Compounds), powder coating, futuristic ultraviolet coating and waterborne are some of the new technologies introduced to make auto paint processes more environment-friendly. Despite the type of paint application technology used, paint drying time (also known as booth cycle time) plays as a crucial role in the whole painting process. Electro-coats, primers, powder coatings, base coats and clear coats are some of the techniques through which the automotive paint is applied. All these methods have different operational and costs mechanisms. We recommend that if you are a busy shop then always go for a computer controlled advanced spray booth rather than a simple one. With changes in buyer’s preferences and the increase in demand for customized automotive paint orders, quick and faster refinishing solutions are required these days. 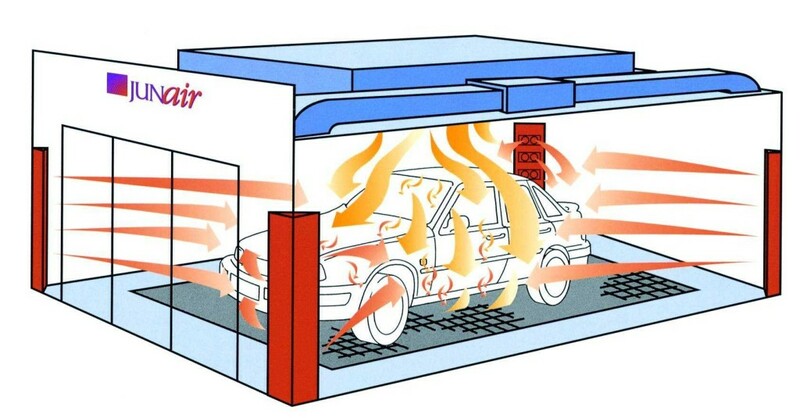 Spray Tech / Junair QADs System (Quality Air Drying System) is one of the preferable solutions chosen by body shop owners to do more jobs in less time. QADs meet all the modern painting requirements, reduces booth cycle times by 35% and cuts your energy costs by 40%. Using competitive technologies like QADs is the only way to succeed in the current competitive spray booth market.